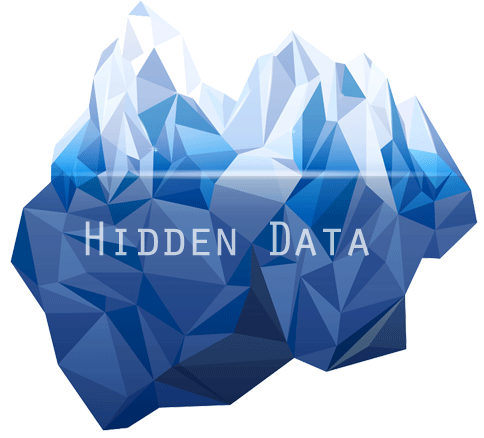 Getting to the information you need from a company's financial reports can be daunting, especially when the data is hidden. We can help you consolidate your document file formats, find hidden data, and convert it into information that you can really use. Mine your financial data that are locked in the notes to your Core Financials and the tables within those notes. Our system will allow you to do sophisticated queries to find the information you need. Consolidate and automate a wide variety of manual processes, saving time, increasing productivity and profitability. Create SEC compliant filings (EDGAR HTML and XBRL) from virtually any document format with minimal touch up and editing. Automatically convert legal documents from PDF to PDF/A for the New York Court System eFiling. Ernst and Young has shortlisted BCL Technologies to participate in this year’s Accelerating Entrepreneurs program, which is part of EY’s commitment to helping high-potential entrepreneurs around the world scale up their business.